You're in for a real freaky treat this week because April talks to 'Who Shot Ya?' regular, producer Drea Clark, about the under appreciated The Witch Who Came from the Sea. The two of them explore the nutty movie about a psychotic barmaid who sexually fantasizes about murdering large men. They discuss how the character remains relatable despite the murders, and how the film actually does a responsible job representing the effects of child abuse. Drea discusses how she approaches projects to produce, the realities of being an indie producer, and what her working relationship with the director is like. She also discusses her most recent film, No Light and No Land Anywhere, and its similarities to The Witch Who Came from the Sea. 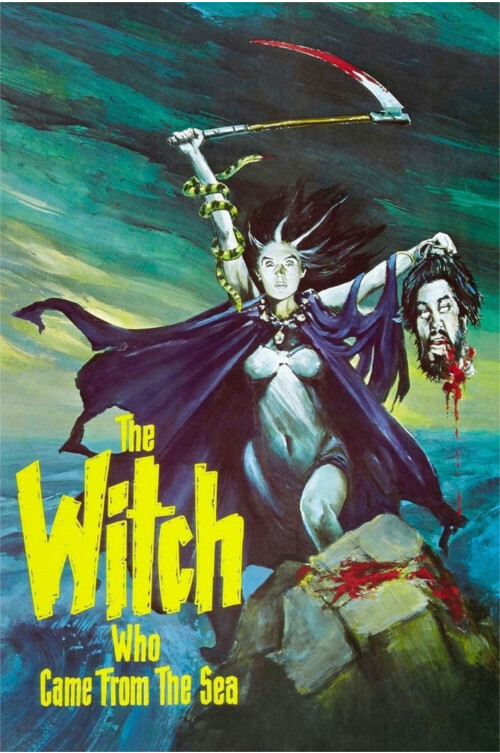 If you haven't seen it yet, go watch The Witch Who Came from the Sea. Also check out Drea's film No Light and No Land Anywhere that comes out on digital platforms (iTunes, Amazon, Vudu, Google Play, etc.) on March 27.